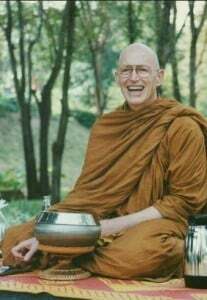 The Four Noble Truths by Ajahn Sumedho. At the centre of Buddhist belief we find The Four Noble Truths. This book is dedicated to understanding the basics of them and how they are to be interpreted and used in daily practice. The Four Noble Truths also deals with The Eightfold Path, aspects of meditation and concepts like “Things as the are”. This is a fine 70-page introduction to the more in depth topics of mainstream Buddhism. The Four Noble Truths also deals with The Eightfold Path, aspects of meditation and concepts like “Things as the are”.